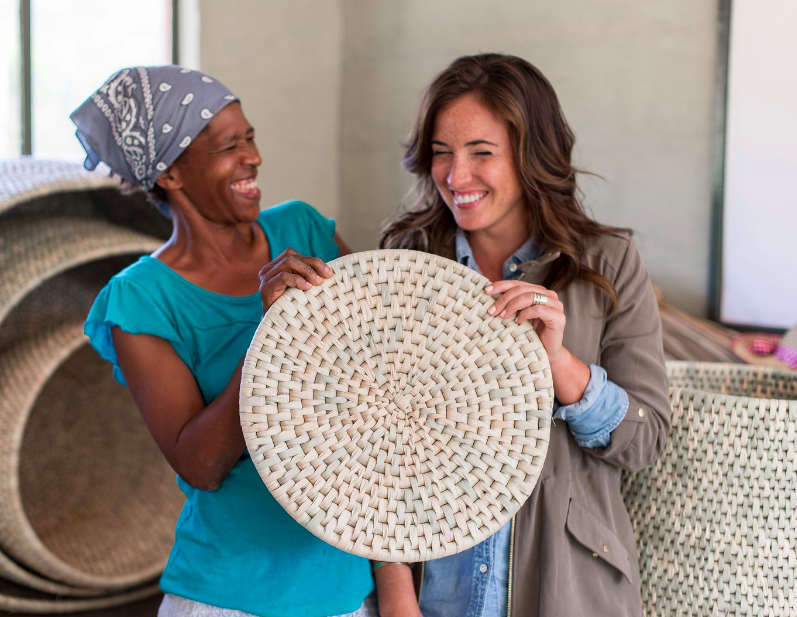 Home goods line from Mozambique and Swaziland launching Spring 2017. Fine print photos of Mozambique and Swaziland coming soon. Fine art made in collaboration with artists in Mozambique and Swaziland coming soon. Jewelry made in collaboration with artisans in Swaziland coming soon. 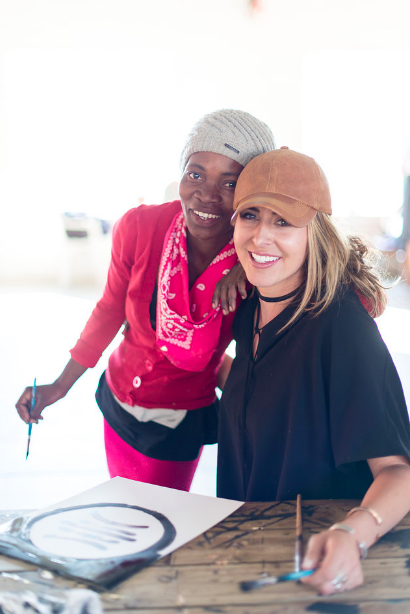 Accessories from collaboration in Mozambique available now. To learn more about future trips visit our contact page.